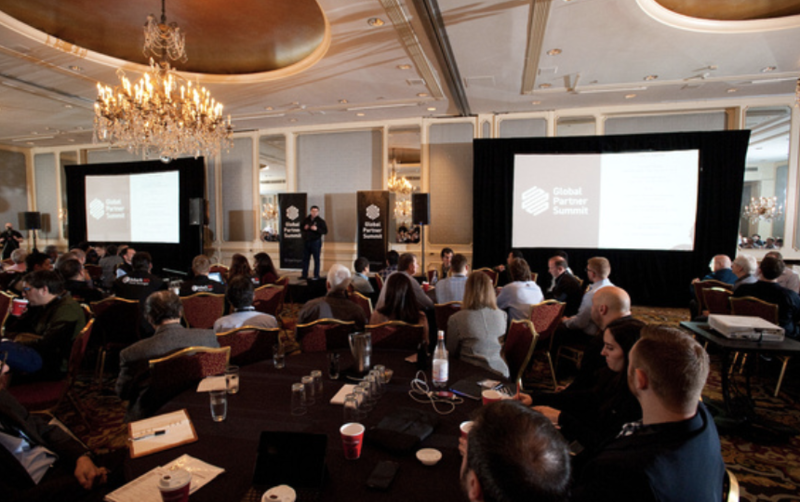 We are excited to invite you the 2019 Markforged Global Summit in Austin, Texas. This is an exclusive opportunity to immerse yourself in an exclusive Markforged Partner event, full of like-minded businesses where you can network with industry peers and Markforged executives as well as engage in thought-provoking, informative sessions, all dedicated to helping you grow your business. 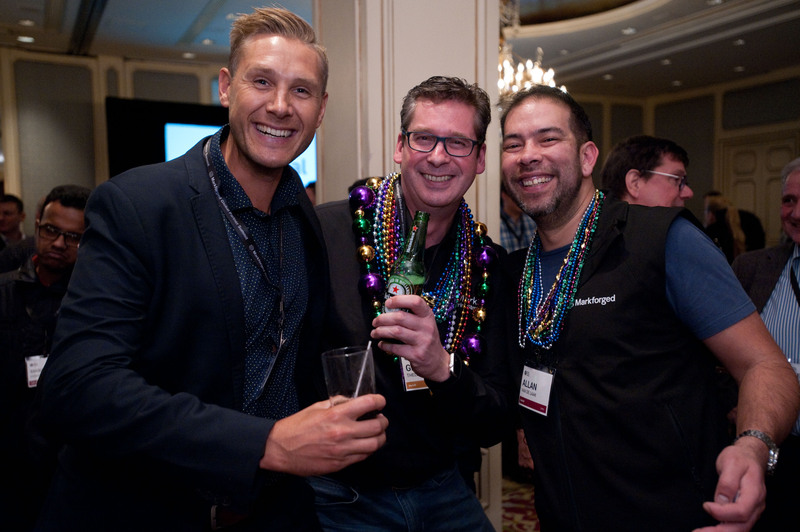 We'll show you how to capture more opportunities and take advantage of new programs and resources to drive your growth. Discover. 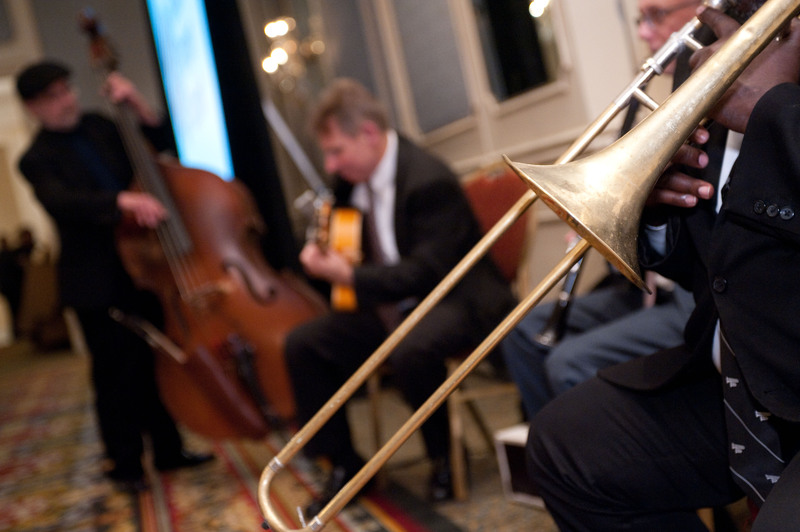 Hear about the latest solutions and services available and see the tech hub of Austin, TX! Network. 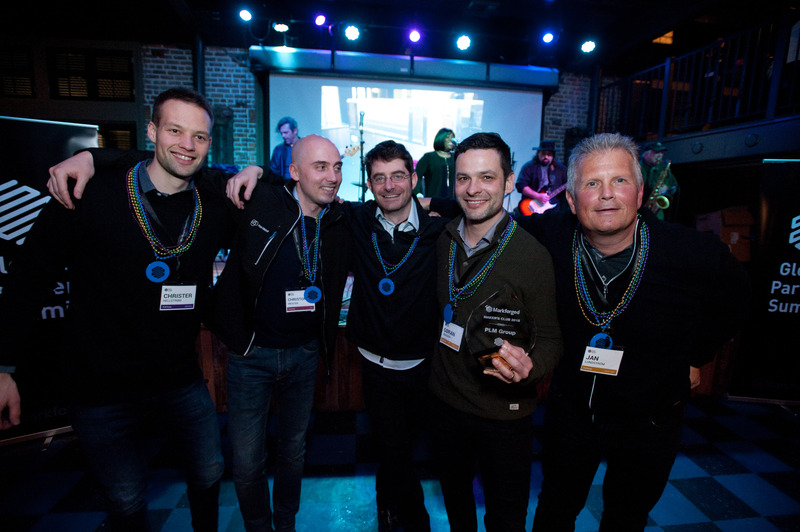 Strengthen relationships with your peers, Markforged executives, and sales support team you work with on a regular basis. Close More Business. Learn about sales and marketing tactics and resources, product updates, and competitive intelligence to drive more revenue. 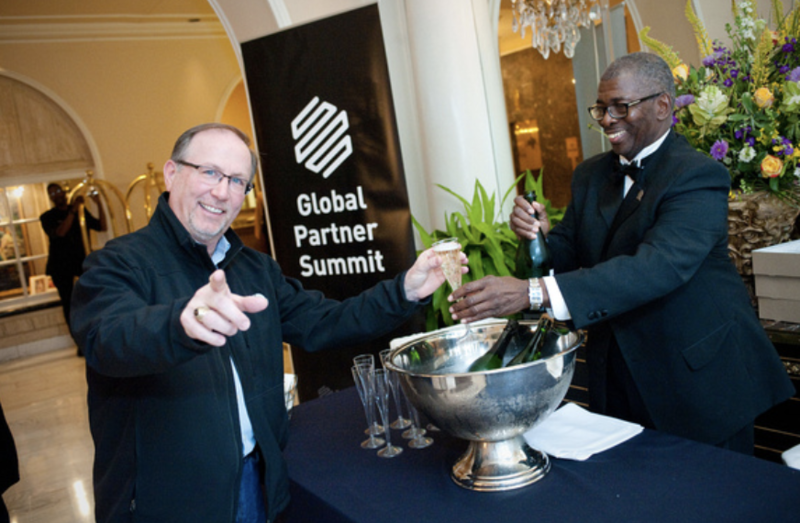 Register for the Global Partner Summit here. Book your travel - Register for your room at the preferred rate before the rate goes up January 28th. Pack and see you in January!